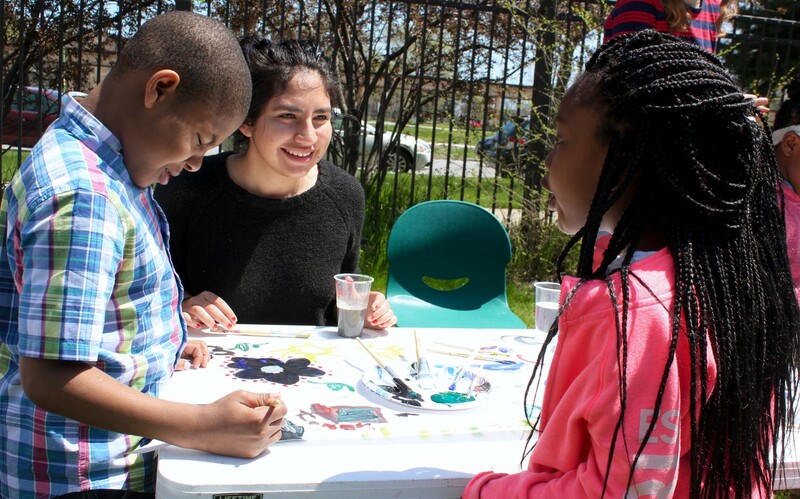 This past Saturday, the University partnered with neighborhood residents and organizations to hold the inaugural Annual Washington Park Arts Festival for over 200 attendees. Student Government (SG), the University Community Service Center, and the Office of Civic Engagement sponsored the event in coordination with Chicago Youth Programs foundation and the K.L.E.O. Community Family Life Center nonprofit organization. The Arts Festival was meant both to celebrate the artistic abilities of UChicago students and local residents, and to generate a discussion on how the University and surrounding community could increase their level of interaction. For several years the University has pushed the development of arts institutions and programming along a block of Garfield Boulevard, beginning with the Arts Incubator in 2013. Future plans for the block include the Green Line Art Center and a public pavilion. The festival included performances from various UChicago poetry, a cappella, dance, and music groups: Maroon TV, Le Vorris & Vox Circus, The Chicago Swing Dance Society, Memoryhouse Magazine, The Ballroom and Latin Dance Association, The Ransom Notes, The Underground Collective, Run For Cover, and UChicago Maya. Groups such as the StoryArts Summer Camp and South Side Free Music Program arranged outdoor games for children. 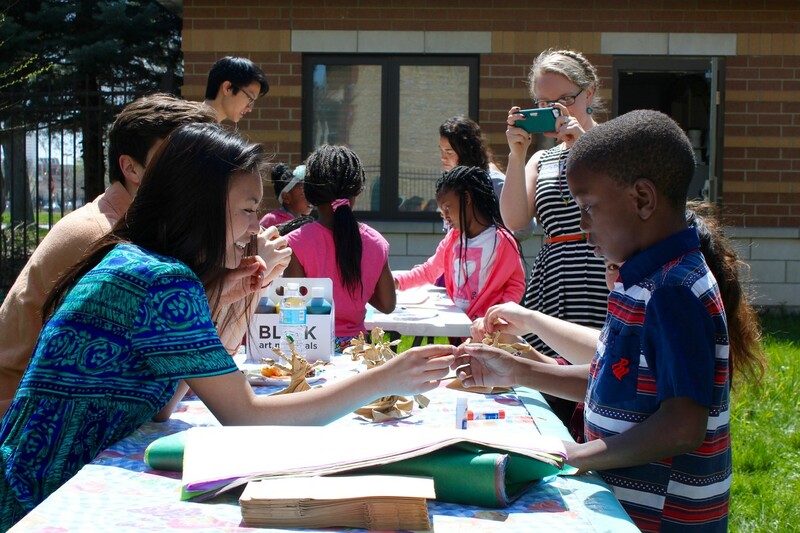 The Southside Scribblers worked with UChicago’s ArtShould RSO and others to put on interactive arts activities. The Arts Festival offered free food from many South Side food providers including Senegalese restaurant Yassa, native Chicagoan chef Bryson Lenon, the Bronzeville Jerk Shack, Ain’t She Sweet Café on 43rd street, Jennifer’s Edibles, Inc., Daley’s Restaurant, and Catering Out the Box. Aside from setting the stage for future annual Arts Festivals, the event was aimed toward broadening collaboration between the UChicago student body and the surrounding South Side community. “Hopefully, together we can make this a great day for students and community members alike, and build bridges for future endeavors,” SG Community and Government Liaison Carlos Adolfo Ortiz said.